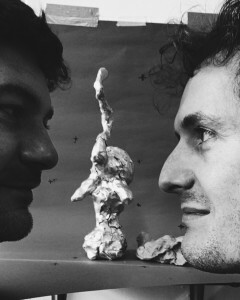 MONOMATIC presents an exhibition of new work by Tim Dodds and Thomas Whittle. Tabletop still-life dioramas are translated into two-dimensional images to raise questions of truth, authenticity, specificity and miscommunication. To accompany the exhibition, Sian Robinson Davies will give a reading of her new text ‘All the people I’ve touched’.